Displaying results 1 to 10 of 41. 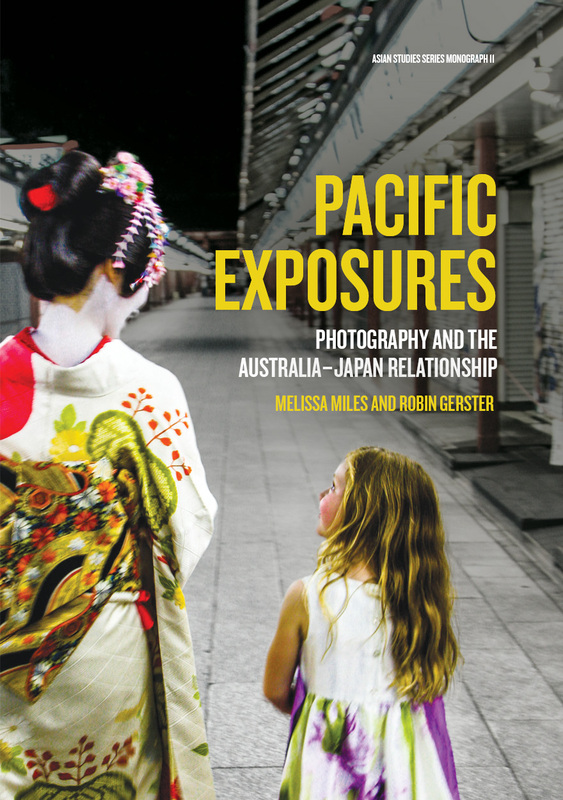 Navigating Boundaries belongs to a new generation of Asian–Australian historical studies. 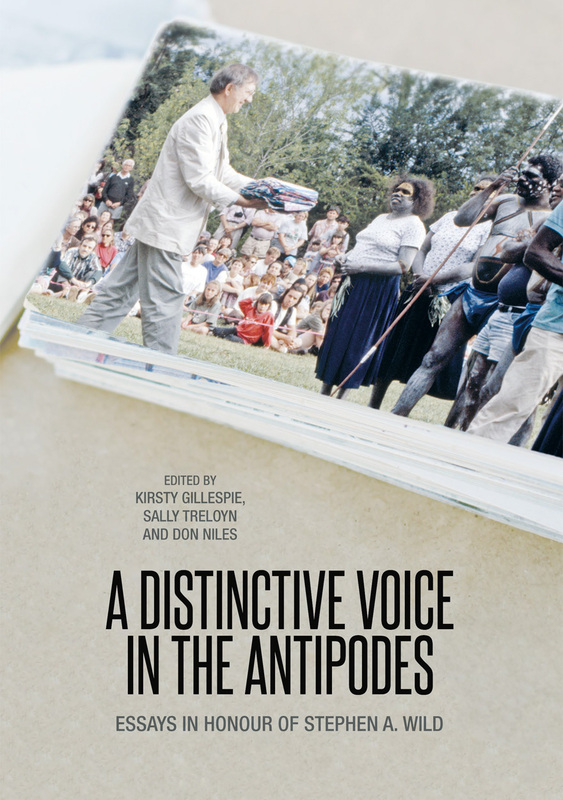 The essays presented here draw on an extensive, widely dispersed body of information, including much unpublished material, in order to narrate stories of the Asian diaspora communities of Torres Strait, north Queensland. 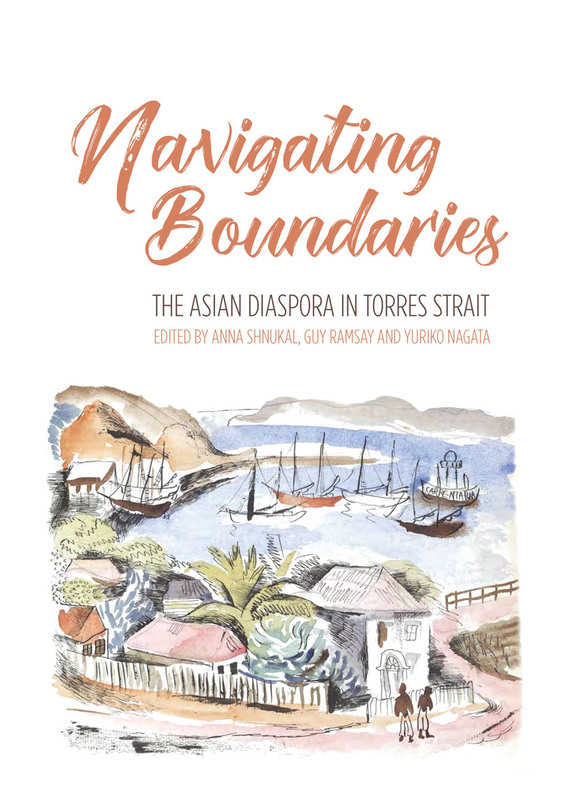 Early chapters give an overview of Torres Strait Islander/Asian/European interaction, documenting the experiences of people from the five major Asian communities in the Torres Strait: Chinese, Filipino, Indonesian, Japanese and Sri Lankan. Later chapters inspect the early authorities of Torres Strait, including the former Resident Magistrate and the Protector of Aboriginals. 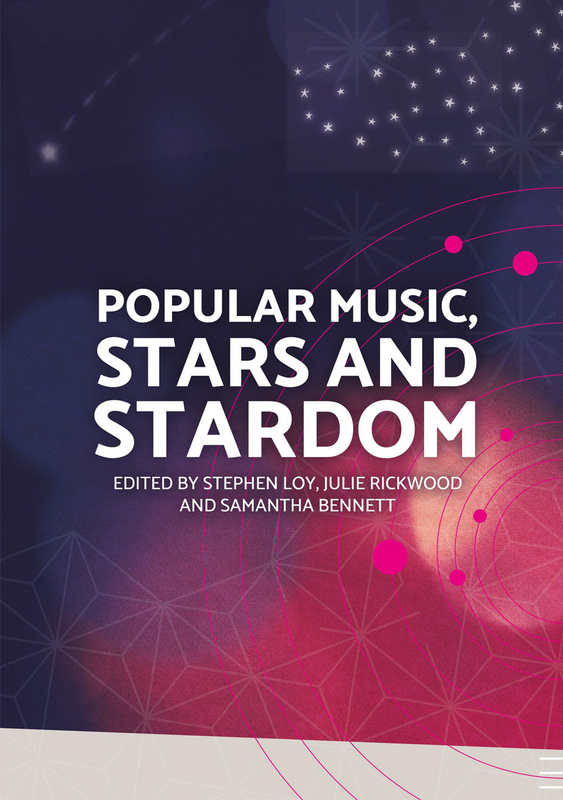 Other chapters examine the contributions to Torres Strait culture made by Asian communities—from ethnic identity, clothing and cuisine, to religion, funeral and burial practices, and with a strong focus on the rich musical culture of Torres Strait Islanders. In the final chapter of the book, a variety of local voices narrate stories of Torres Strait people of Asian ancestry, providing a deeply personal insight into the Asian experience in Torres Strait. This volume of essays honours the life and work of Stephen A. Wild, one of Australia’s leading ethnomusicologists. Born in Western Australia, Wild studied at Indiana University in the USA before returning to Australia to pursue a lifelong career with Indigenous Australian music. As researcher, teacher, and administrator, Wild’s work has impacted generations of scholars around the world, leading him to be described as ‘a great facilitator and a scholar who serves humanity through music’ by Andrée Grau, Professor of the Anthropology of Dance at University of Roehampton, London. Focusing on the music of Aboriginal Australia and the Pacific Islands, and the concerns of archiving and academia, the essays within are authored by peers, colleagues, and former students of Wild. 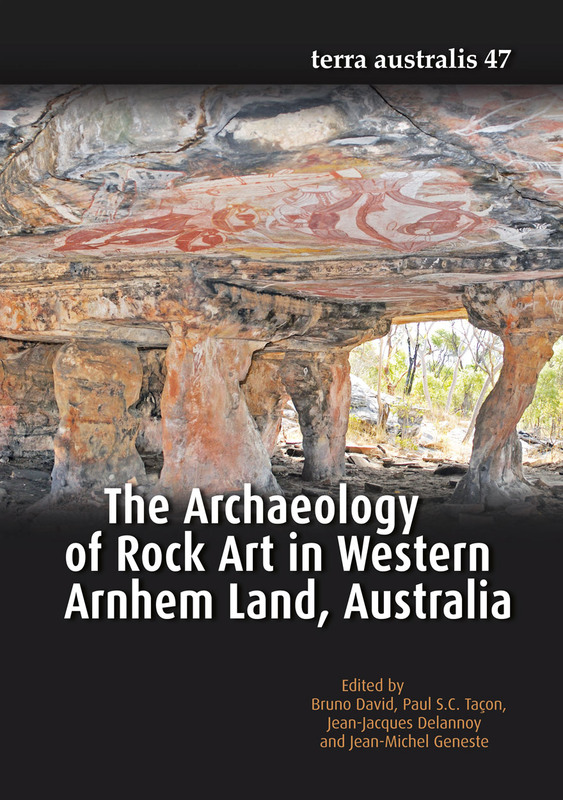 Most of the authors are members of the Study Group on Music and Dance of Oceania of the International Council for Traditional Music, an organisation that has also played an important role in Wild’s life and development as a scholar of international standing. Ranging in scope from the musicological to the anthropological—from technical musical analyses to observations of the sociocultural context of music—these essays reflect not only on the varied and cross-disciplinary nature of Wild’s work, but on the many facets of ethnomusicology today. 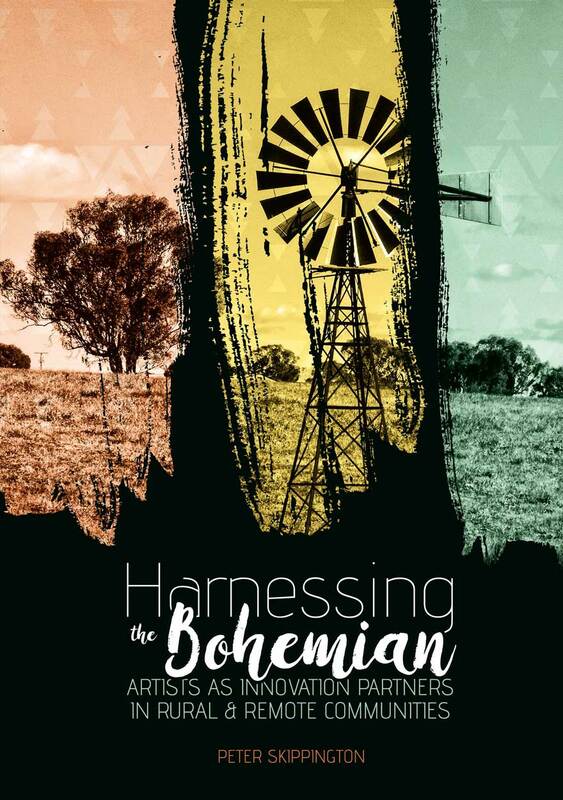 Harnessing the Bohemian takes a fresh and interdisciplinary perspective on the intractable problem of shrinking populations and resources in remote/rural communities. 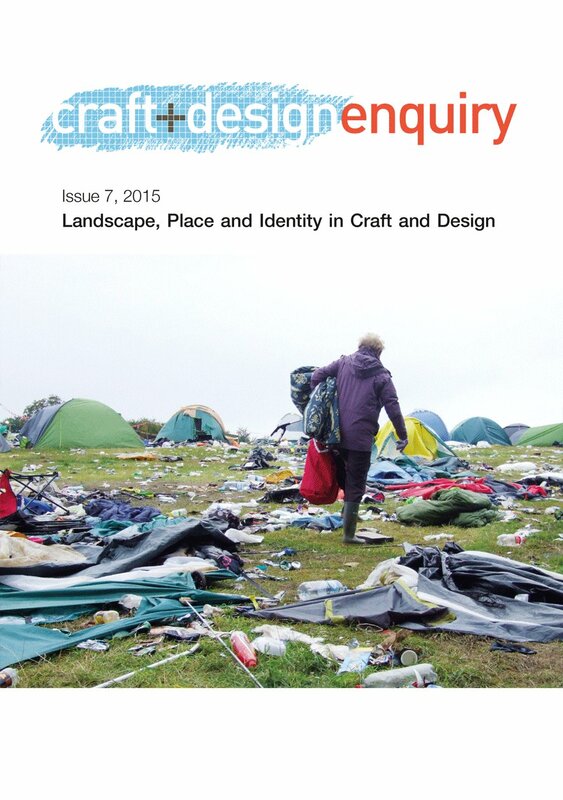 It challenges the conventional wisdom of community development theories and practices and envisages more central roles for the creative disciplines in revitalising futures planning. It argues that the evolution of technologies, the emergence of creative economies, the increasing demand for creative products, and the emergence of new creative talent are continually changing community expectations and opportunities. Consequentially, fresh arguments and new ideas must be developed to stimulate more creative and innovative approaches to community development. Recognising that creativity and innovation exist across all community sectors, this book proposes practical new approaches that harness the creative capital of all community stakeholders. From 1929 until 1953, Iosif Stalin’s image became a central symbol in Soviet propaganda. Touched up images of an omniscient Stalin appeared everywhere: emblazoned across buildings and lining the streets; carried in parades and woven into carpets; and saturating the media of socialist realist painting, statuary, monumental architecture, friezes, banners, and posters. From the beginning of the Soviet regime, posters were seen as a vitally important medium for communicating with the population of the vast territories of the USSR. Stalin’s image became a symbol of Bolshevik values and the personification of a revolutionary new type of society. The persona created for Stalin in propaganda posters reflects how the state saw itself or, at the very least, how it wished to appear in the eyes of the people. The ‘Stalin’ who was celebrated in posters bore but scant resemblance to the man Iosif Vissarionovich Dzhugashvili, whose humble origins, criminal past, penchant for violent solutions and unprepossessing appearance made him an unlikely recipient of uncritical charismatic adulation. The Bolsheviks needed a wise, nurturing and authoritative figure to embody their revolutionary vision and to legitimate their hold on power. This leader would come to embody the sacred and archetypal qualities of the wise Teacher, the Father of the nation, the great Warrior and military strategist, and the Saviour of first the Russian land, and then the whole world. 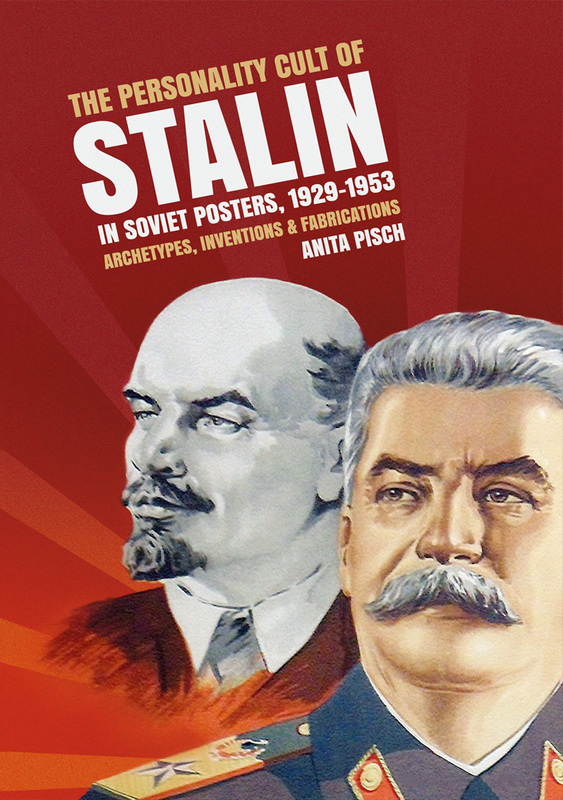 This book is the first dedicated study on the marketing of Stalin in Soviet propaganda posters. Drawing on the archives of libraries and museums throughout Russia, hundreds of previously unpublished posters are examined, with more than 130 reproduced in full colour. The personality cult of Stalin in Soviet posters, 1929–1953 is a unique and valuable contribution to the discourse in Stalinist studies across a number of disciplines. Imaging Identity presents potent reflections on the human condition through the prism of portraiture. 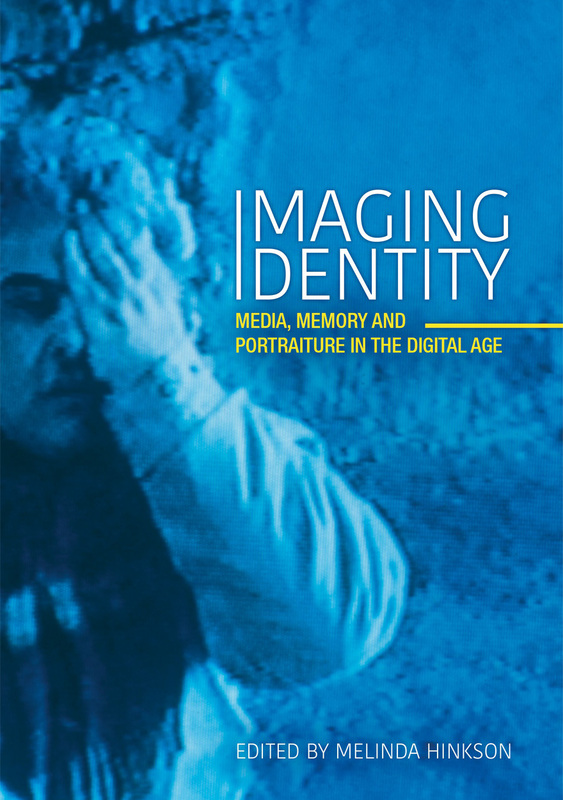 Taking digital imaging technologies and the dynamic and precarious dimensions of contemporary identity as critical reference points, these essays consider why portraits continue to have such galvanising appeal and perform fundamental work across so many social settings. This multidisciplinary enquiry brings together artists, art historians, art theorists and anthropologists working with a variety of media. 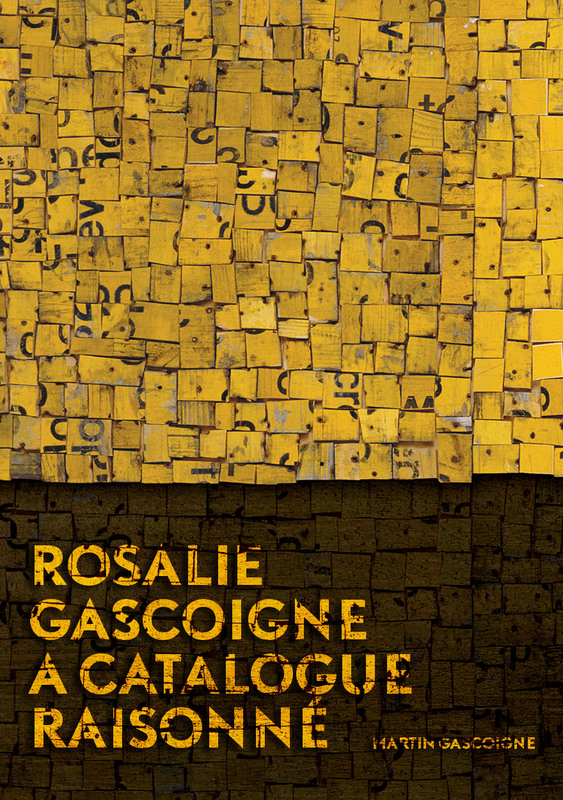 Authors look beyond conventional ideas of the portrait to the wider cultural contexts, governmental practices and intimate experiences that shape relationships between persons and pictures. Their shared purpose centres on a commitment to understanding the power of images to draw people into their worlds. Imaging Identity tracks a fundamental symbiosis — to grapple with the workings of images is to understand something vital of what it is to be human.